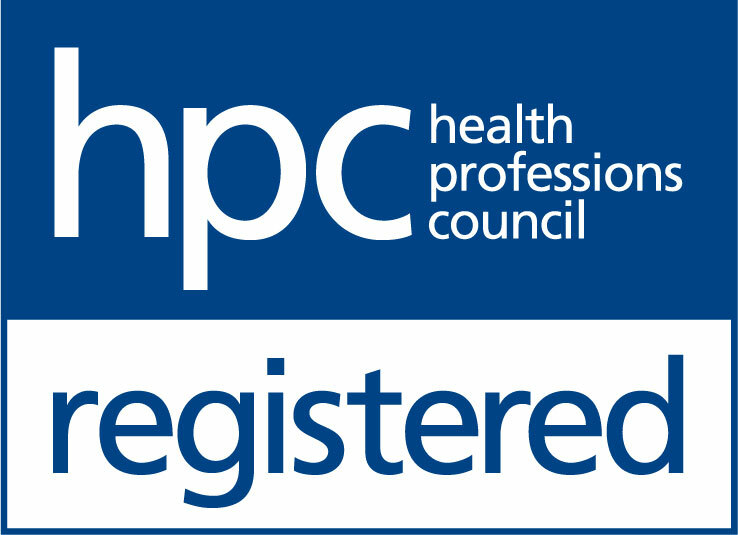 The Hearing Care Partnership Thrapston is located in Davis Optometrists, offering free hearing tests, hearing aids, ear wax removal and hearing services in Thrapston. 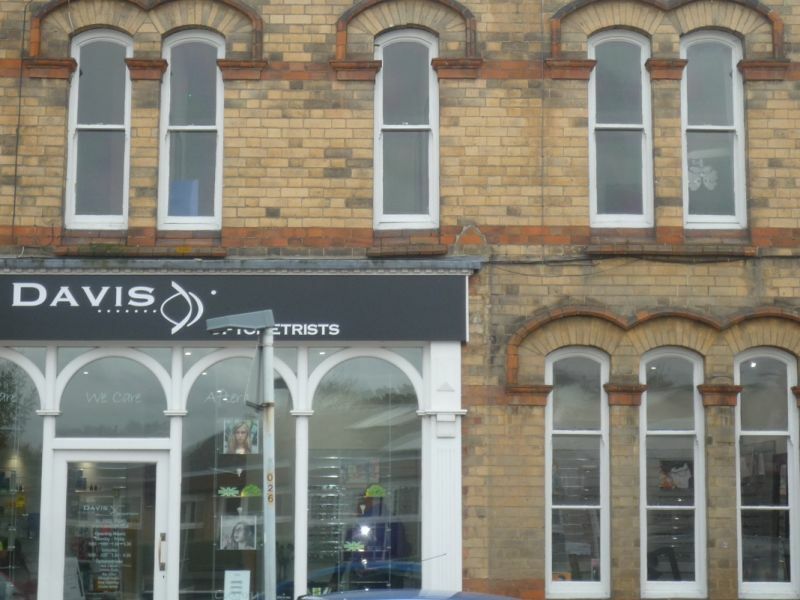 Davis Optometrists is in the heart of Thrapston’s bustling high street. After a recent refurbishment, they now stock a variety international designer frames in keeping with their modern new look. The combination of their cutting-edge style and traditional customer service values gives you an experience unique to Davis Optometrists.